Faculty, alumni or Rhodes' Campus Connect? If you’re affiliated with Rhodes College, you may be eligible for a discount on your Zipcar membership. Are you a freshman who does not own a car on campus? 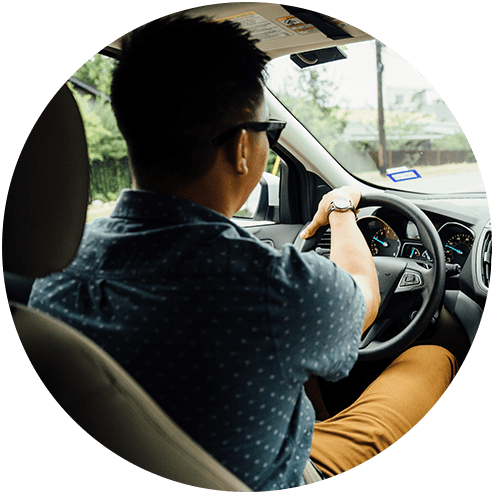 Join Rhodes' Campus Connect here and earn $100 in free driving credits. Need to pick up dorm room furniture? Ditch campus for a weekend? Or hit the closest mall? Use the map to find Zipcars near Rhodes College. How much does a Zipcar cost at Rhodes College? Estimate your next trip below. Rhodes Campus Connect program is university sponsored incentive program targeting incoming freshman. In exchange for not purchasing a parking permit, incoming Freshman receive free Zipcar memberships and $100 in Zipcar driving credits for the year. Click to join.